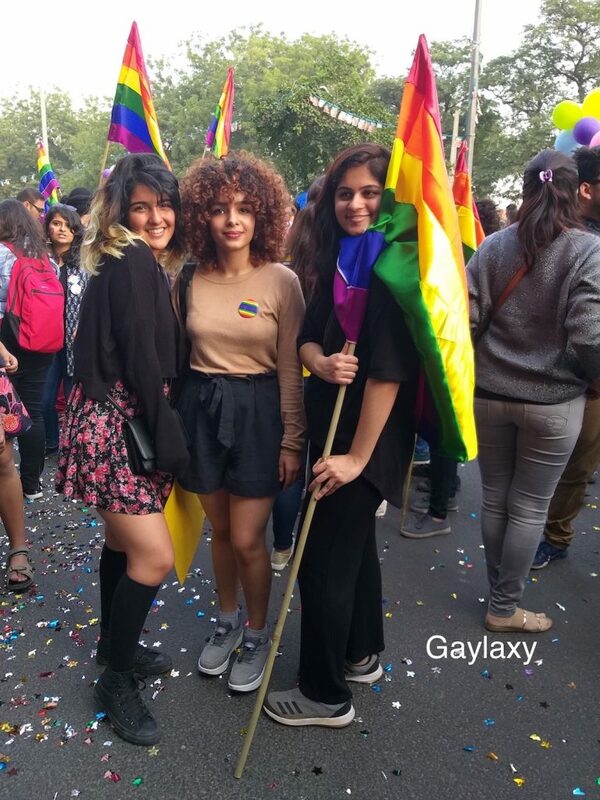 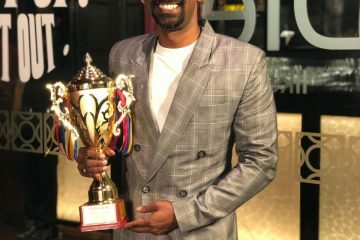 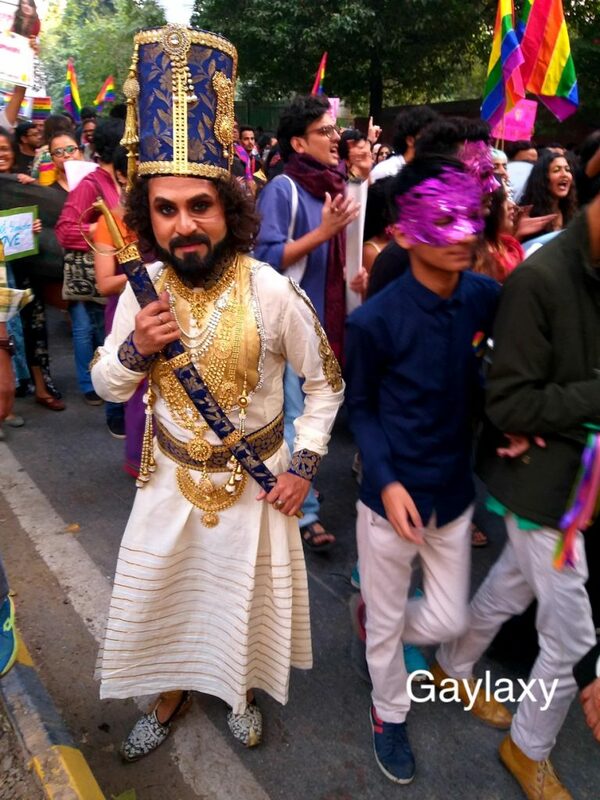 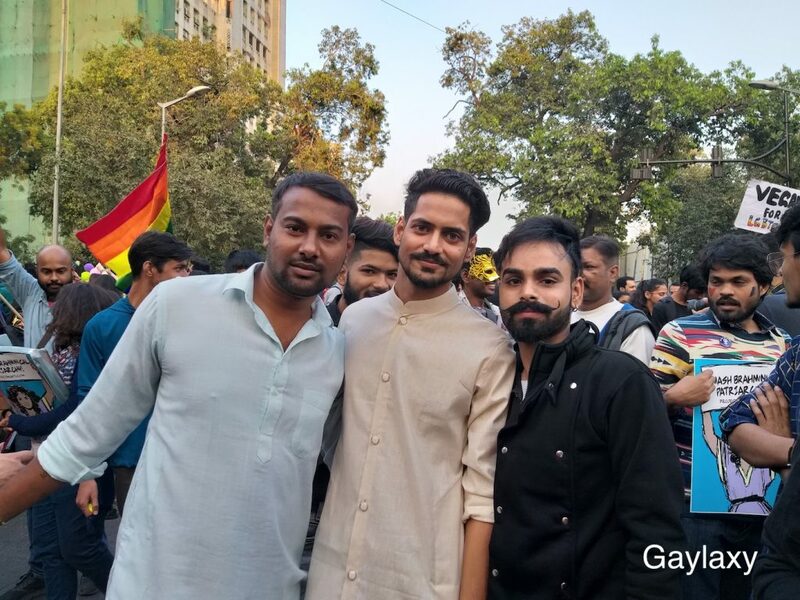 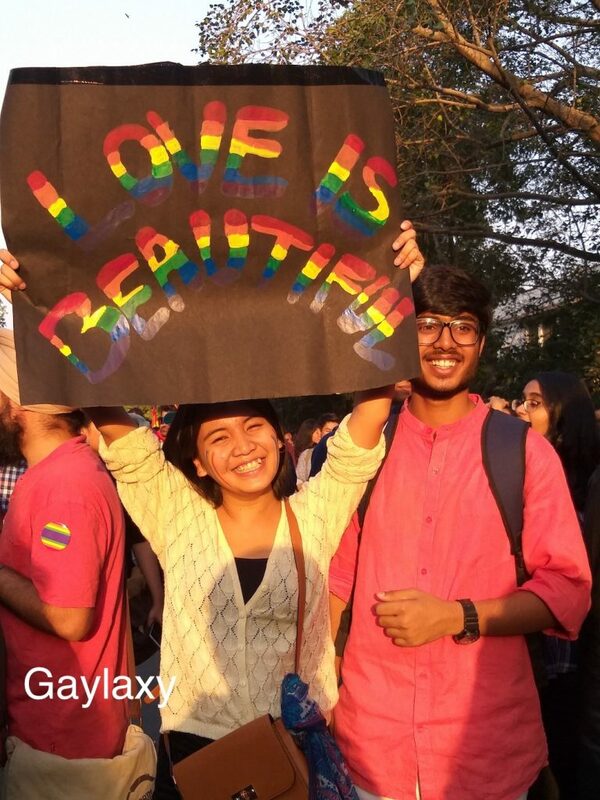 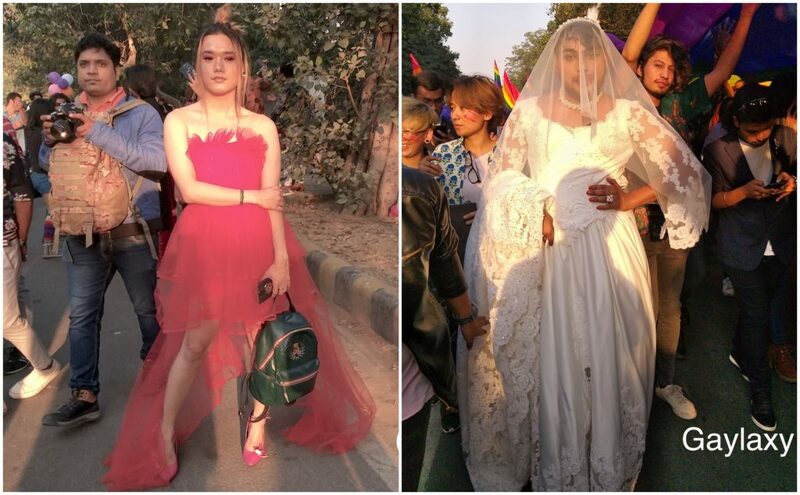 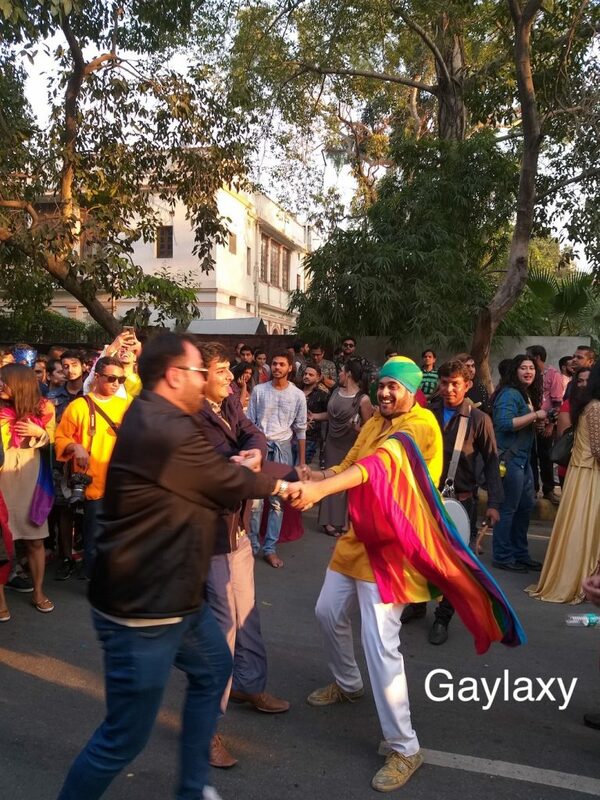 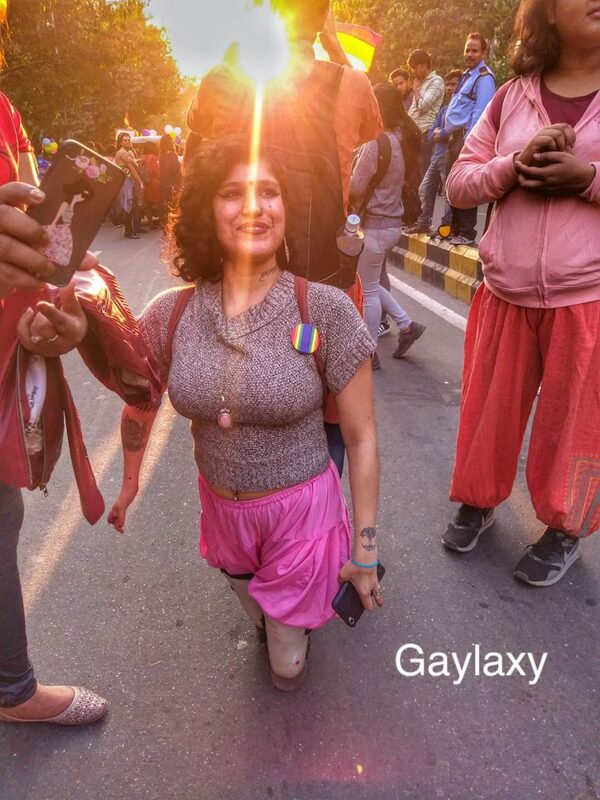 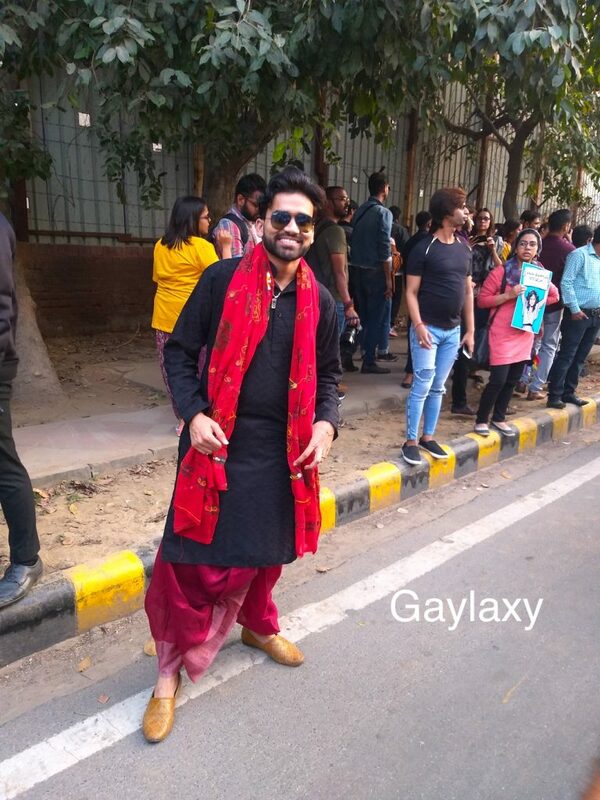 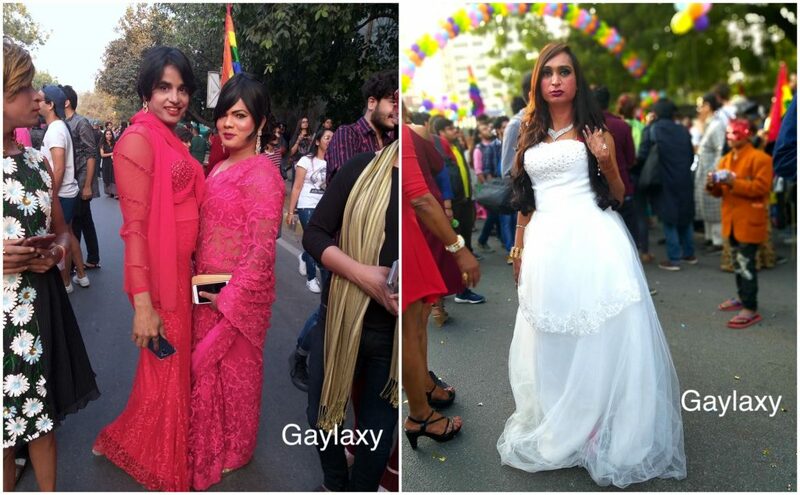 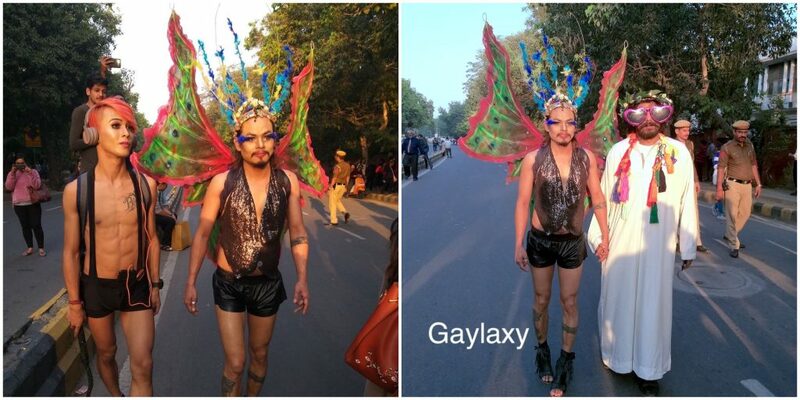 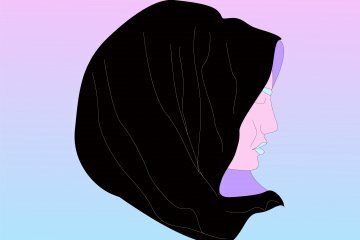 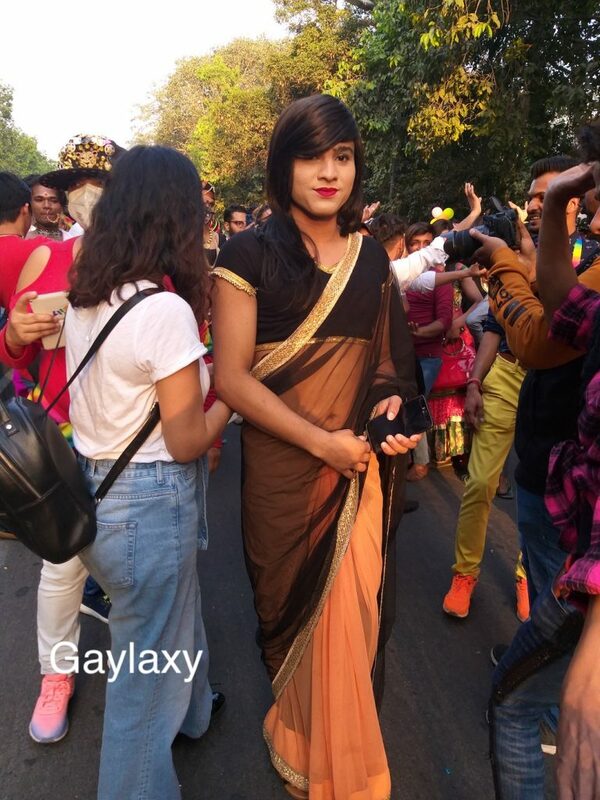 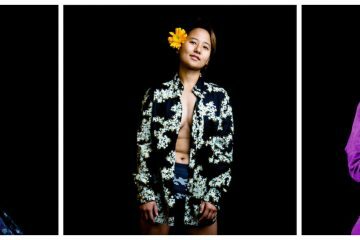 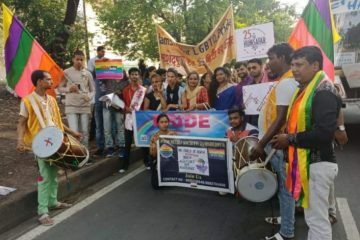 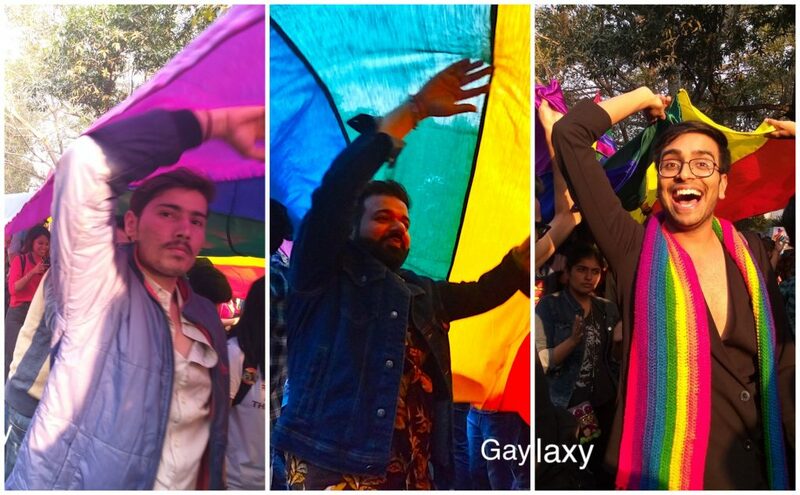 Delhi Queer Pride 2018 was held on Nov 25th. 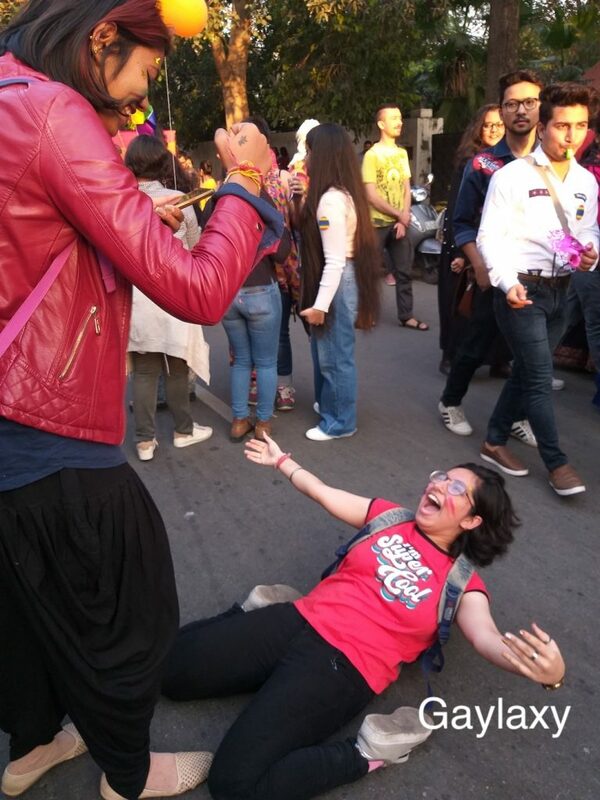 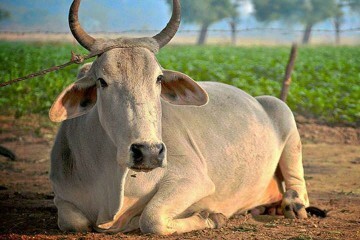 The march, like every year, started from Barakhambha Road. 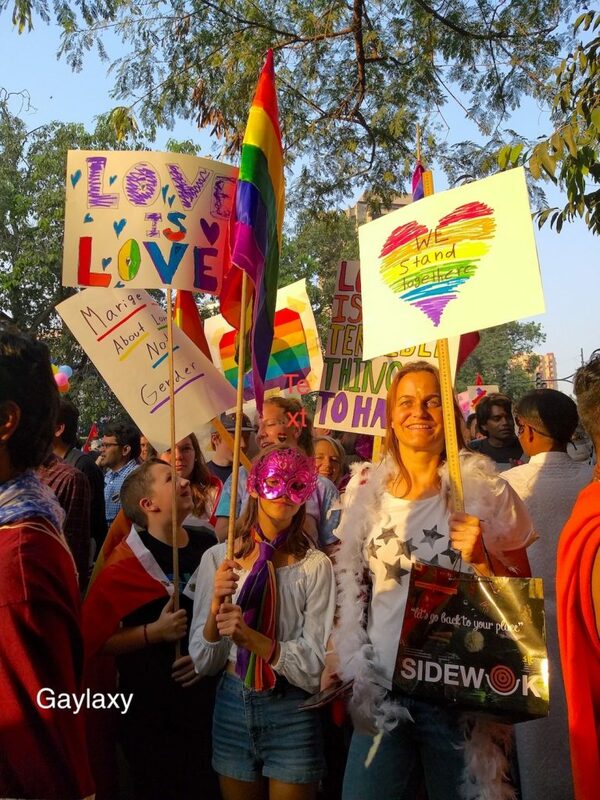 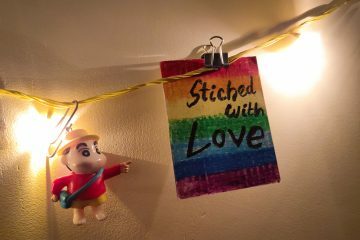 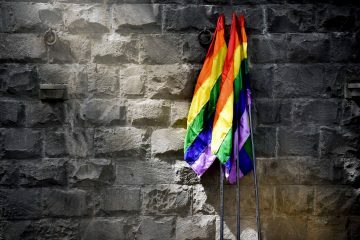 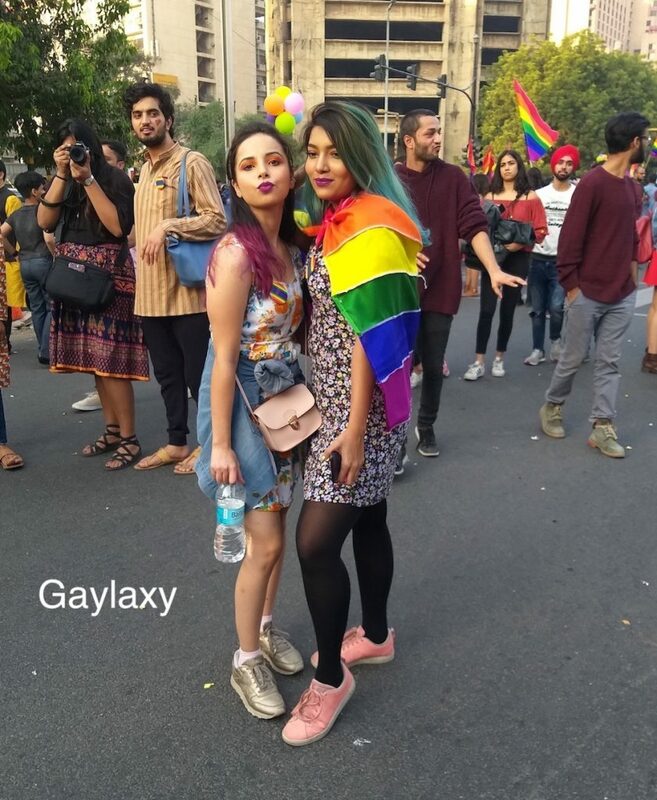 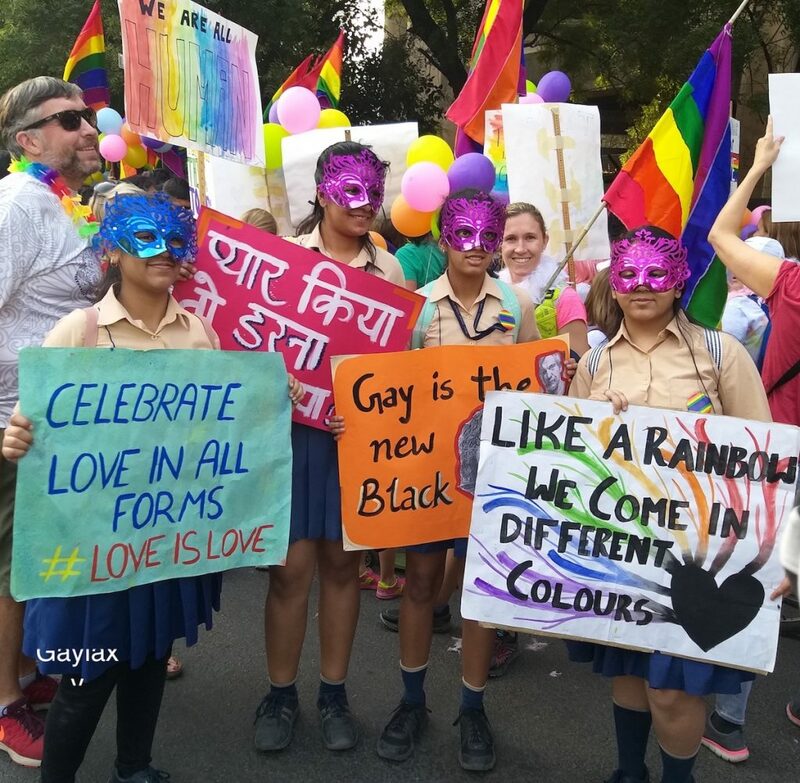 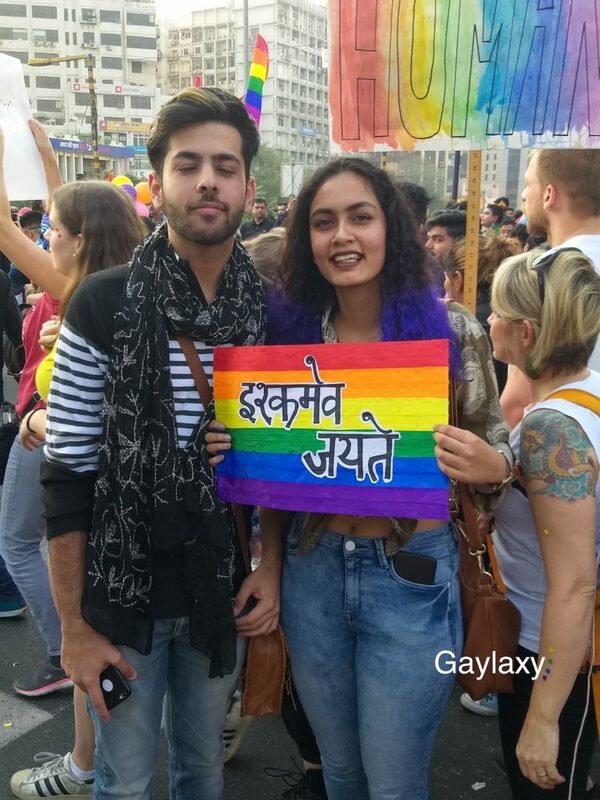 However, this was a special march – it was the first pride march in Delhi after the Supreme Court finally read down Section 377 and decriminalised homosexuality in India. 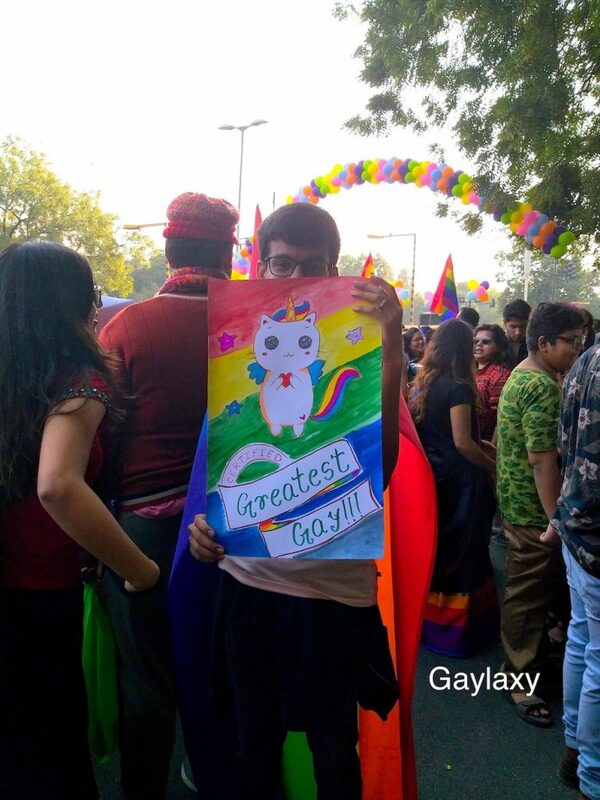 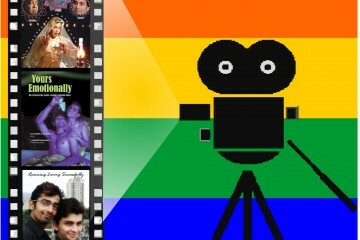 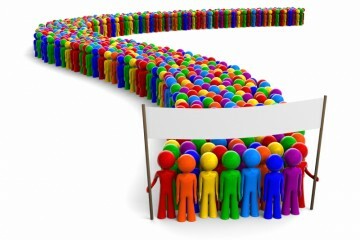 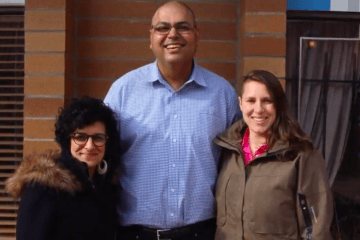 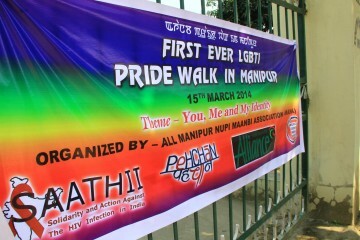 The energy and enthusiasm was visible in the huge turnout for the pride. 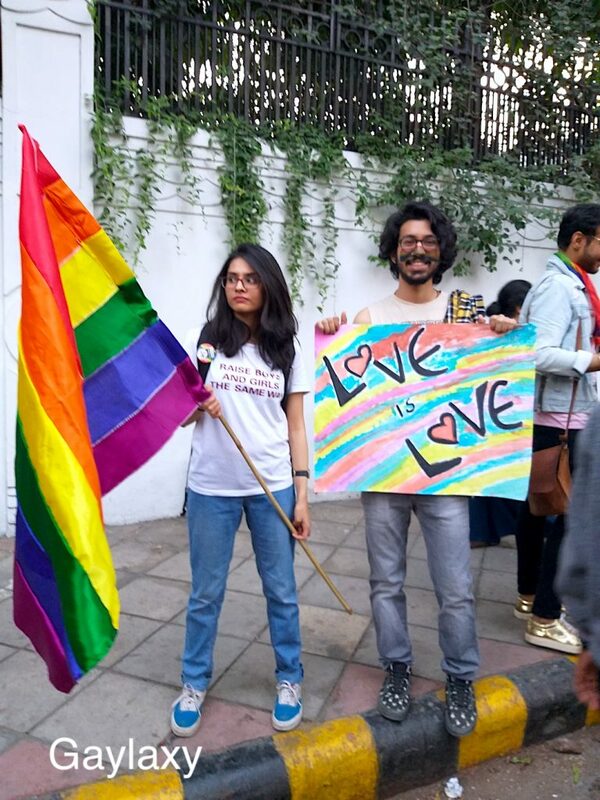 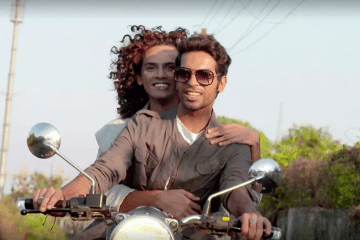 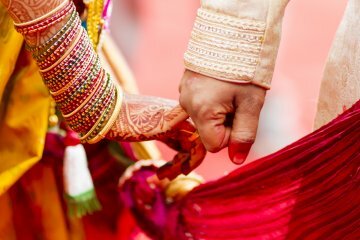 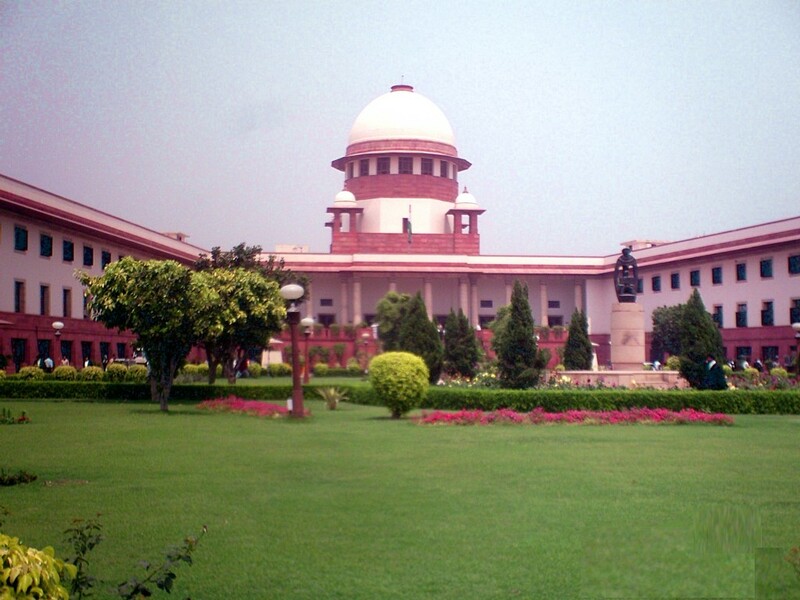 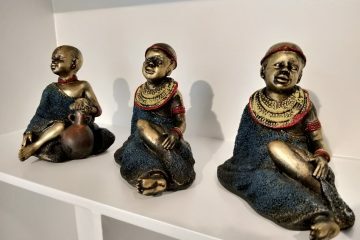 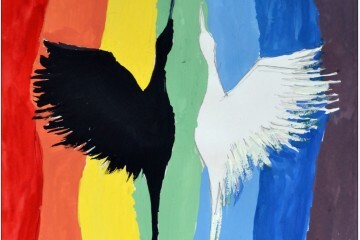 A significant number of participants were youngsters, who, buoyed by the Supreme Court ruling, felt confident enough to come out in their true colours. 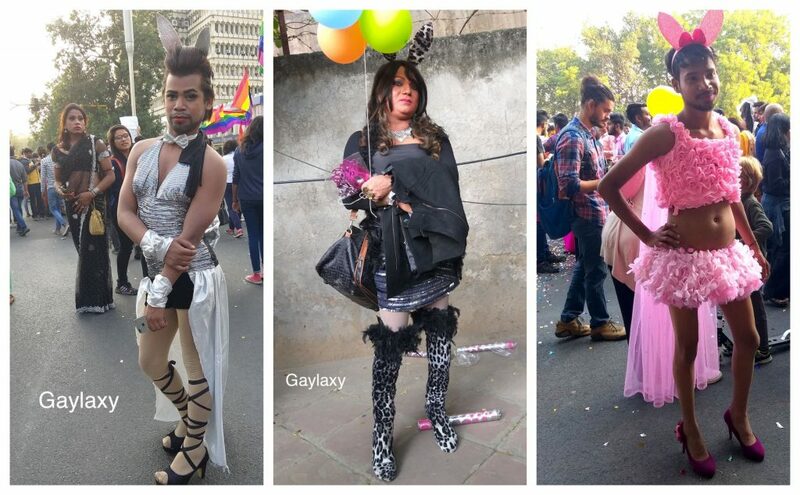 People were dressed colourfully for the pride. 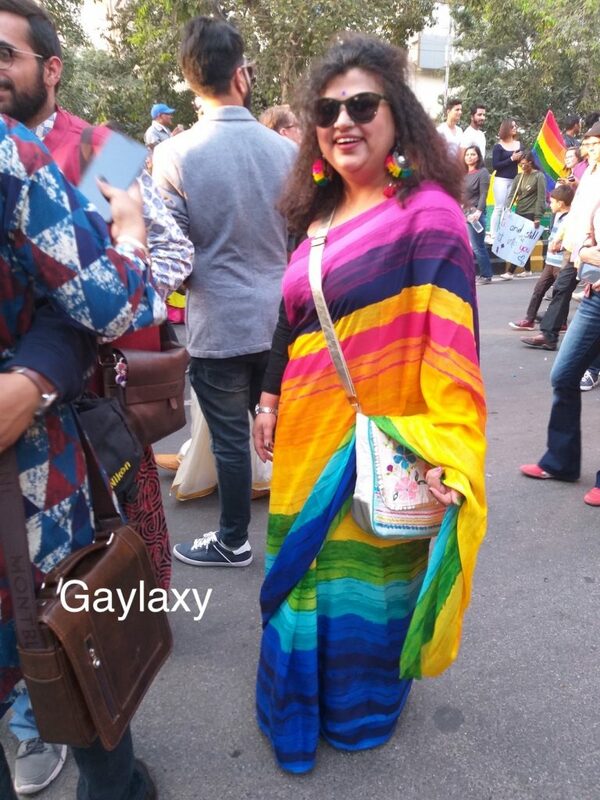 Some wearing rainbow coloured dress. 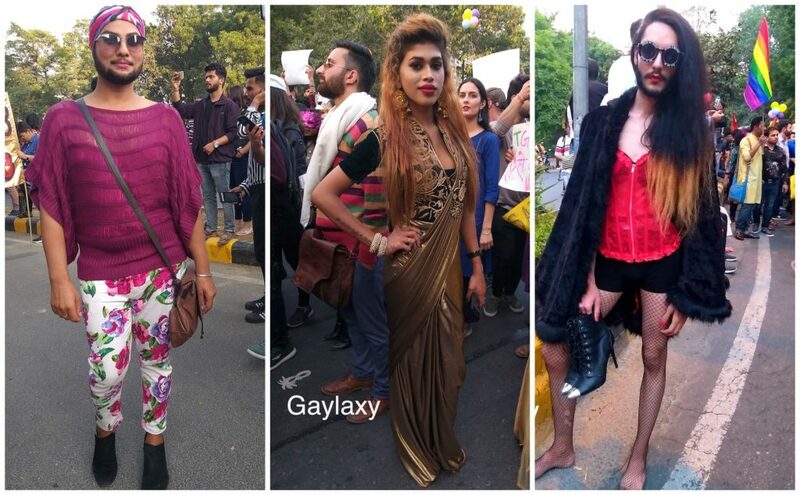 The march was high on fashion too. 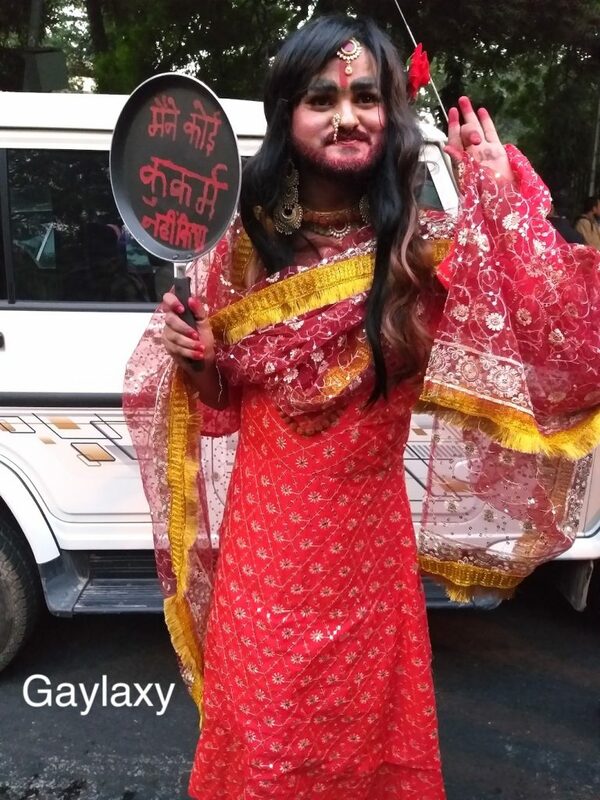 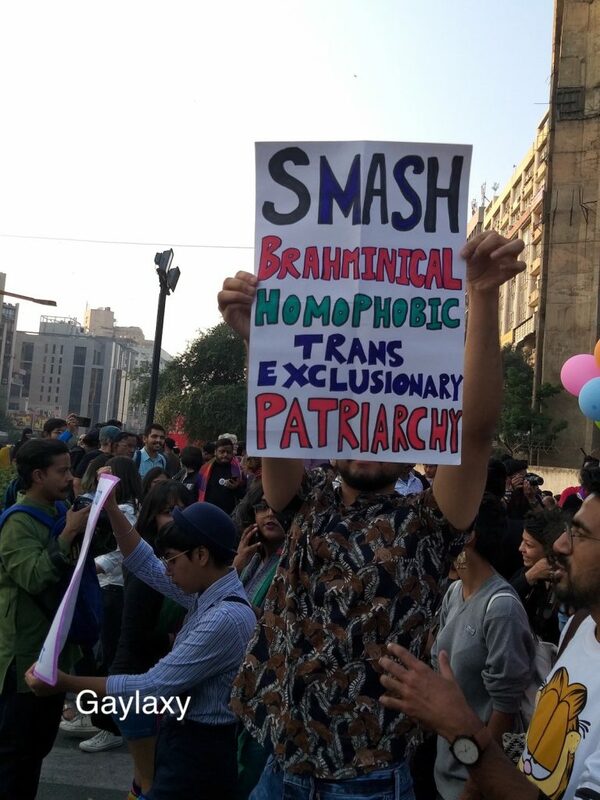 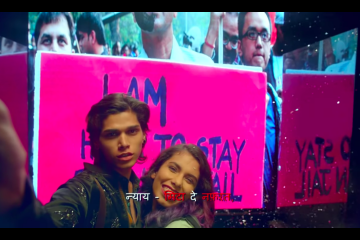 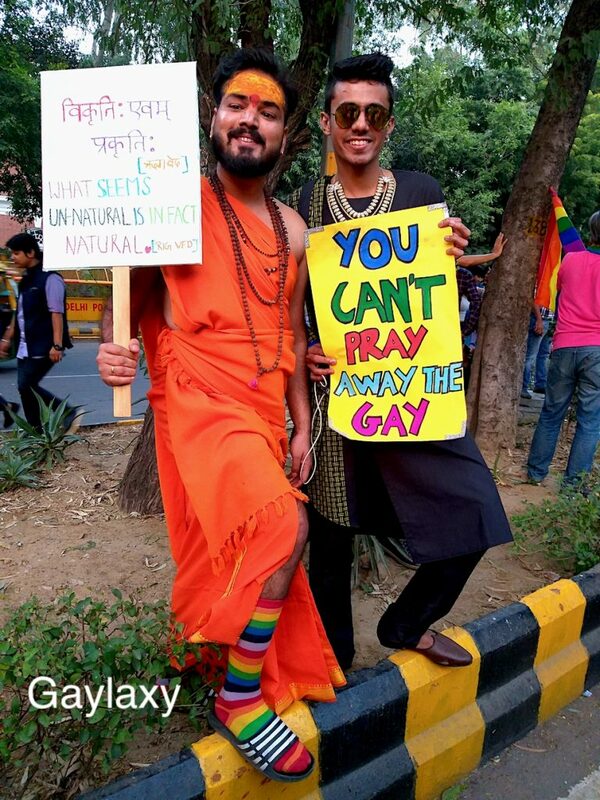 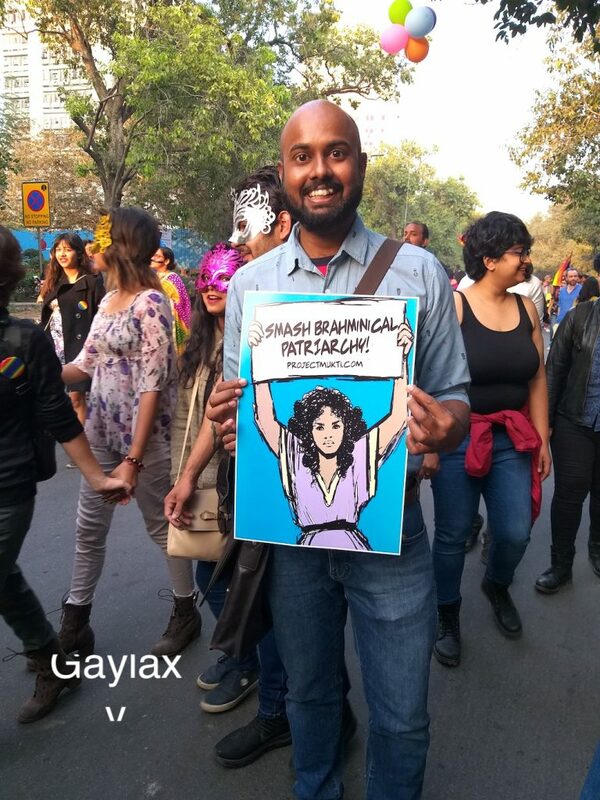 The Smash Brahminical Patriarchy poster, after all the Twitter controversy, was a hit at Delhi Pride. 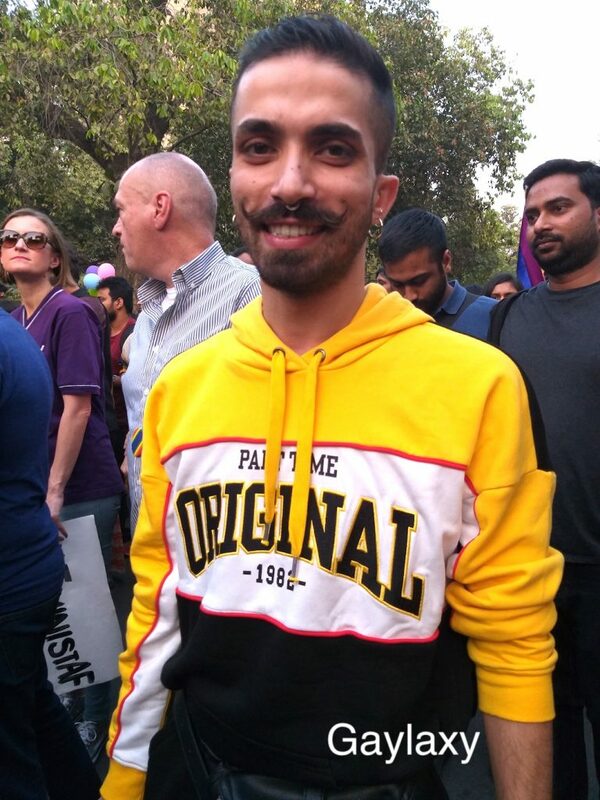 And guess who all we spotted? 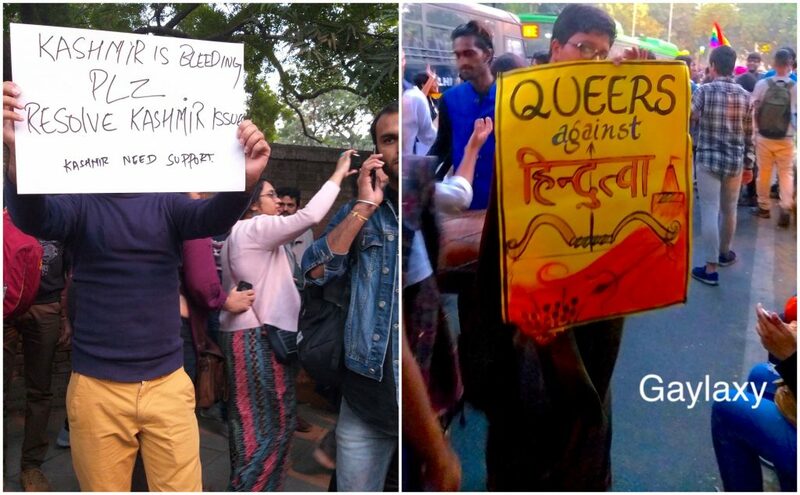 The March ended at Sansad Marg at 5 pm. 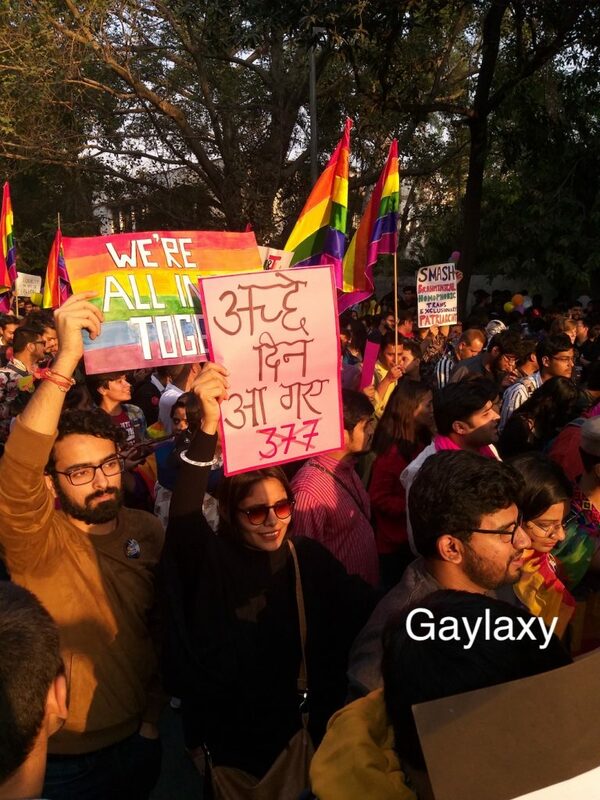 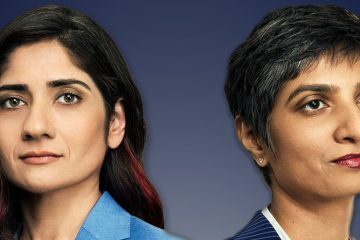 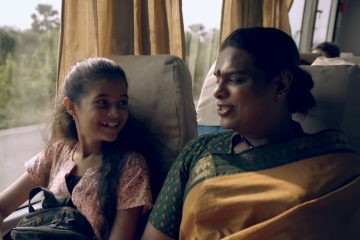 And with 377 gone, the ever elusive Acche Din are finally here (for the queer community atleast).